Matcha (a specific kind of Japanese green tea) has become a buzz word, with dozens of interpretations. But if you’re after the original taste with a modern twist, Matcha-Ya specialises in just that. Their menu is dedicated to matcha, matcha, matcha, but their lattes are a unique variation on the original green tea fix. 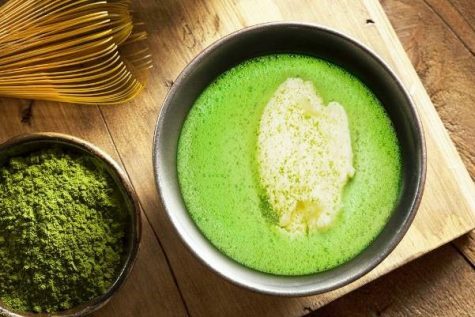 Served in a small, black pot, Matcha-Ya’s matcha lattes are warm, smooth and fragrant, and they come in a variety of flavours, including caramel and chocolate—but if you want a true taste of Japan, why not try a yuzu or sakura (cherry blossom) matcha latte?